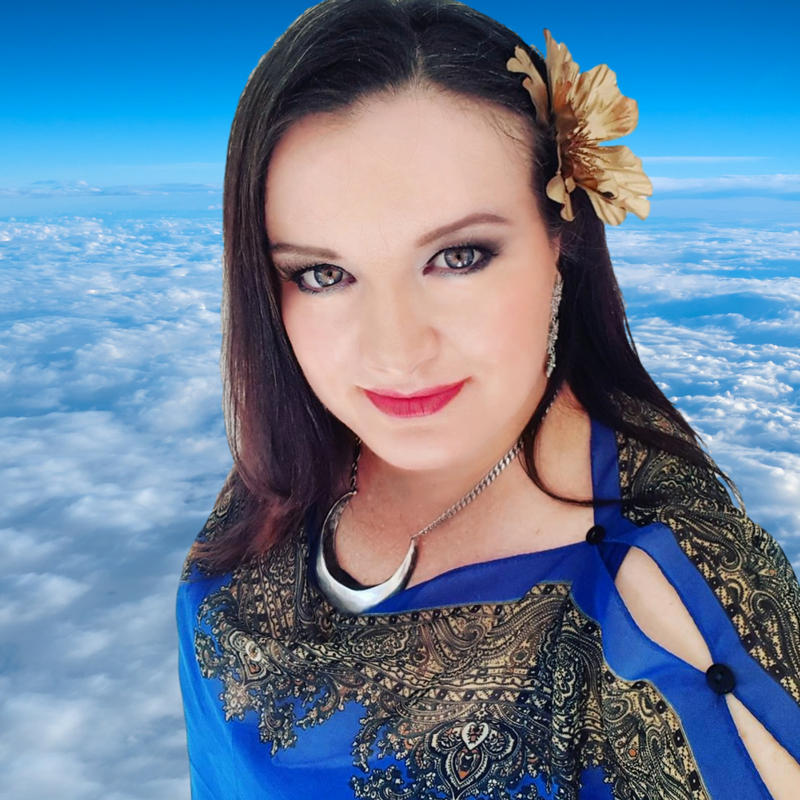 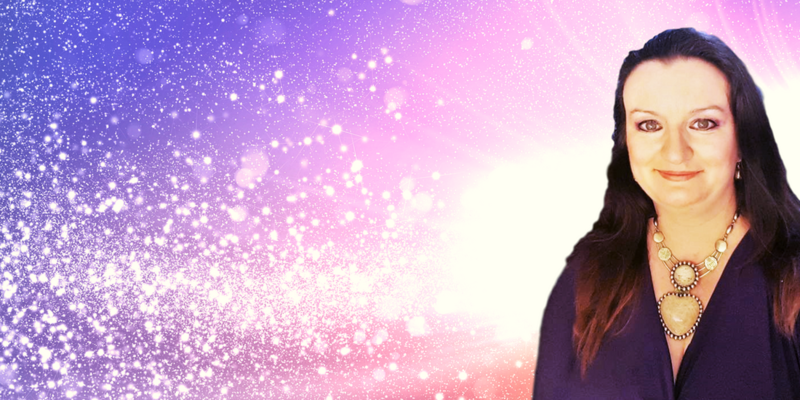 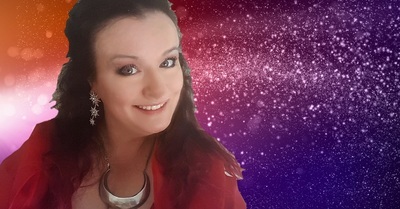 Jacquelene presents her own live, weekly, global psychic radio show on a channel with a growing audience of over one million listeners from around the world. 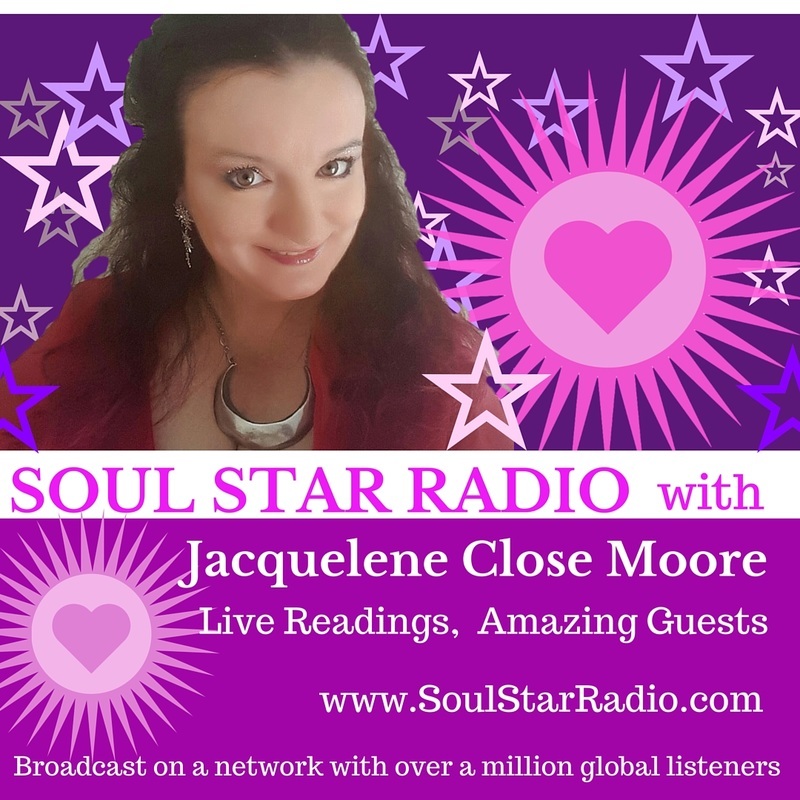 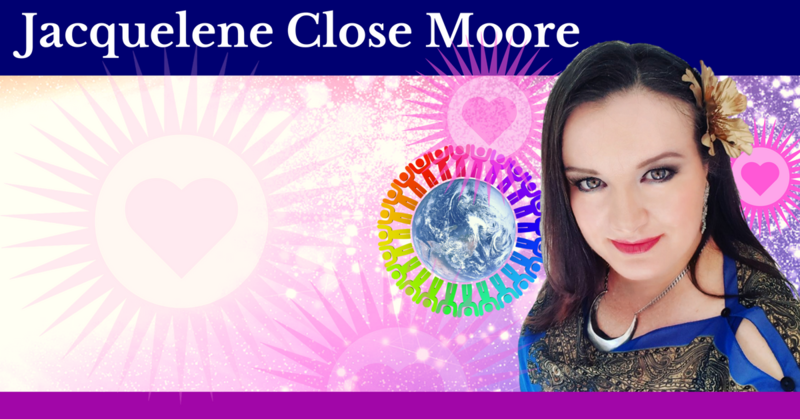 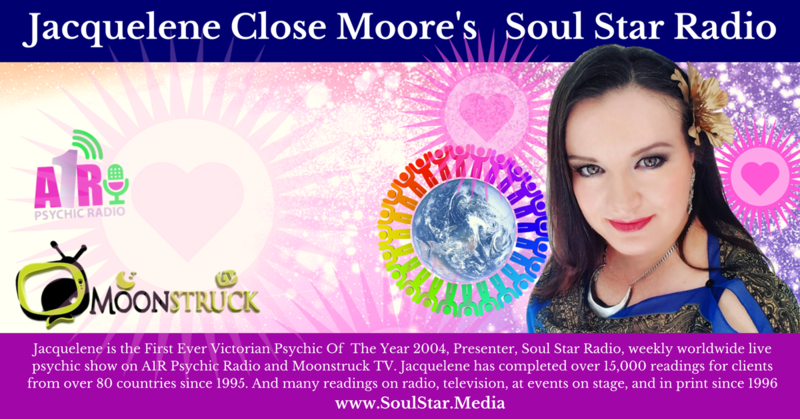 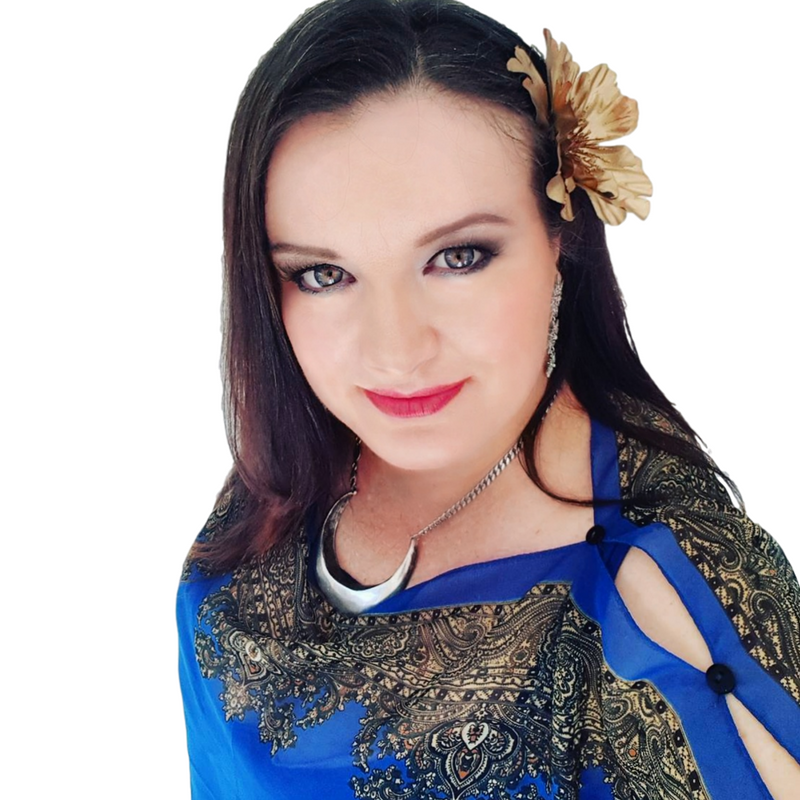 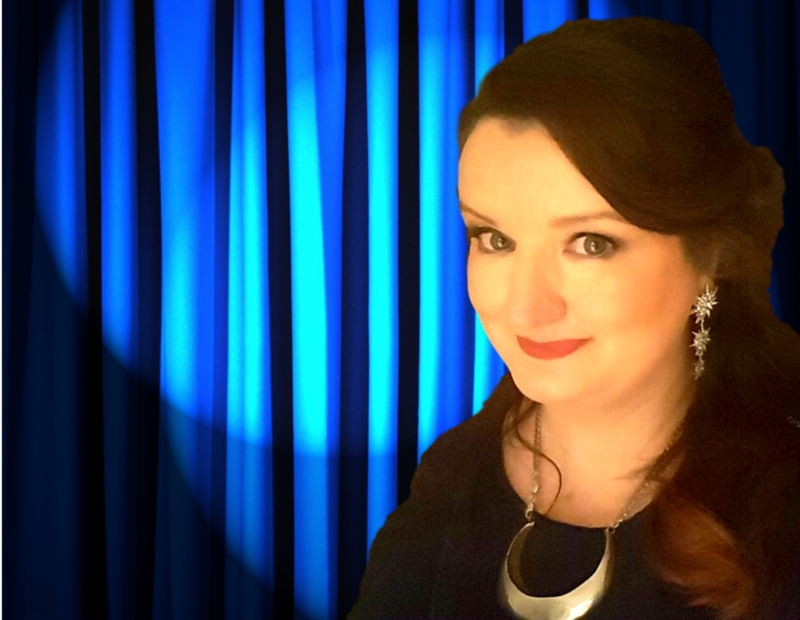 On the show she takes calls from around the world, does live readings on air, and is joined at times by an enviable star studded guest list from the psychic, esoteric and well being fields. Jacquelene regularly appears at major events across Australia, presenting readings demonstrations for audiences of 50 to 200 at a time, accurately reading for people out of the crowd. 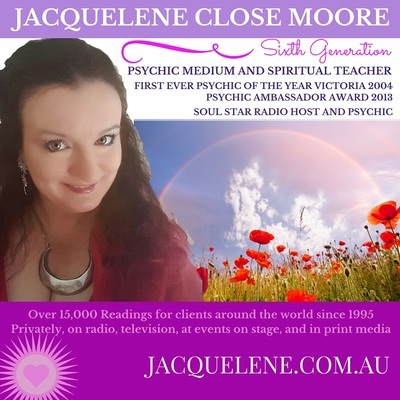 Jacquelene also appears and reads at functions for some of Australia's most prestigious companies and events. 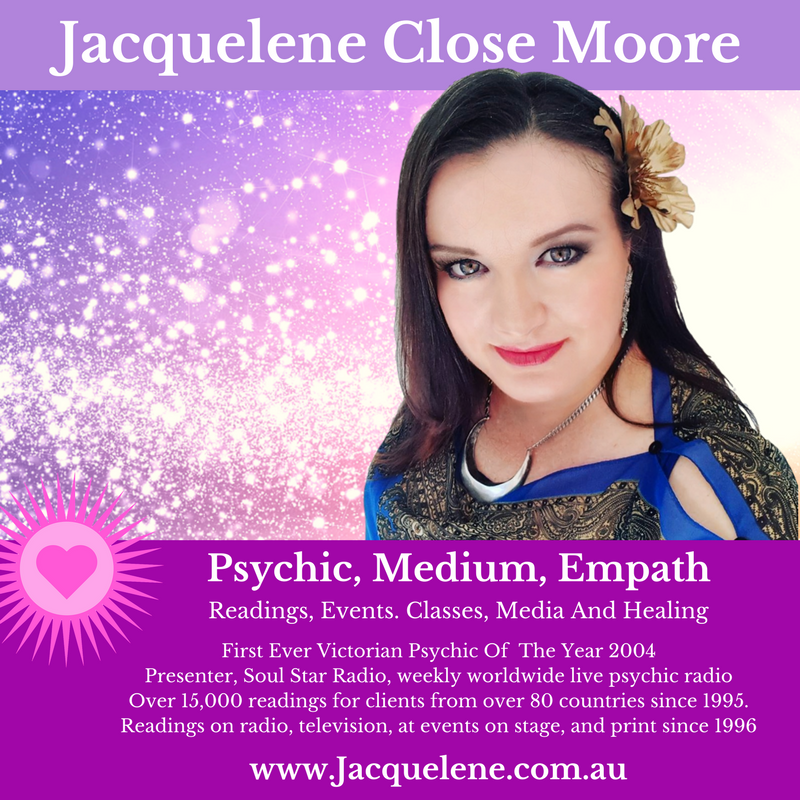 ​​for authorised use where prior agreed for media and promotions of Jacquelene Close Moore in relation to group bookings, events, or media appearances.